Have you ever dreamed of long sea journeys, marine songs and pirate life? Well now you have a chance to stay at unique hotel placed in the historical ship! 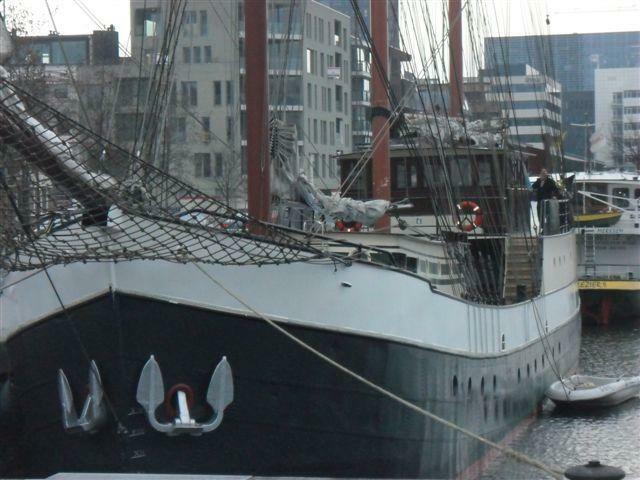 You'll find it moored in the port of Antwerp and it has everything you might need. Including restaurant specializing in Belgian cuisine with emphasis on shellfish and fish. Or if you're looking for a real adventure you can plan a cruise too! 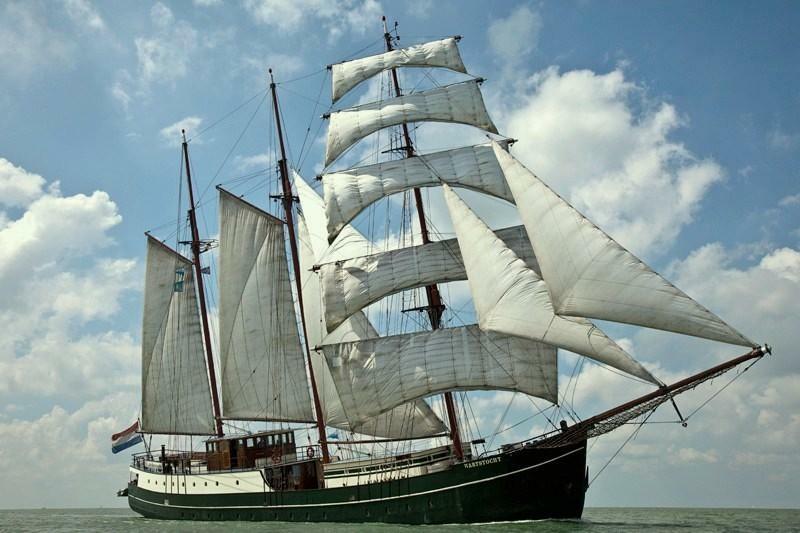 Marjorie was built in 1930 in former East Germany. In 1997 it was taken out of service and purchased by German Admiral. Then it was resold in 2001. 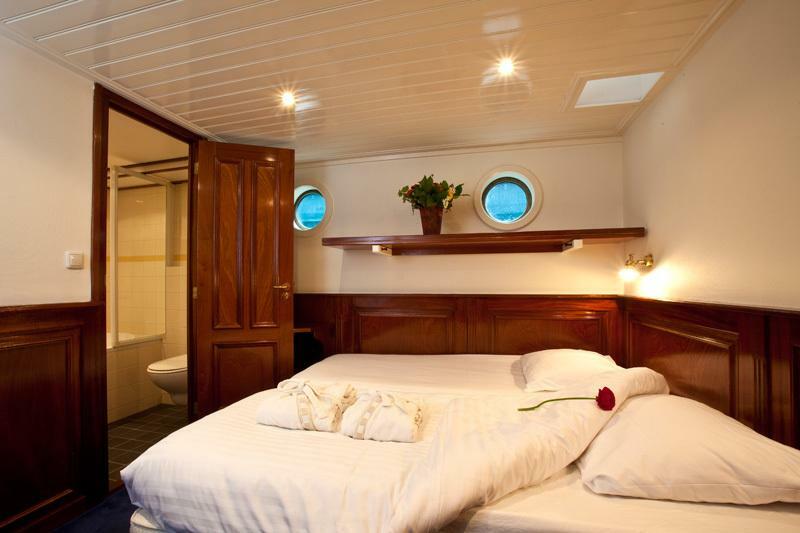 After refurbishment you can now spend a night on this beautiful galleon. Definitely one of the most unique places to stay in the city!